Chinese top messaging app WeChat has now over 809 million users (MAU) but it might have reached its peak. Tencent, one of the Chinese internet giants, has issued a report on WeChat MAU for Q2 2016. 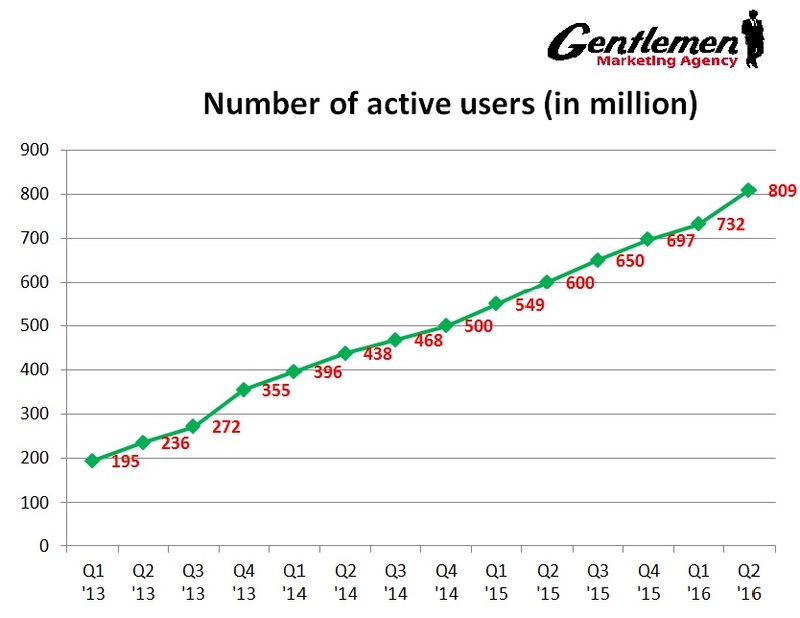 According to Tencent, its other messaging app WeChat reached over 809 million active users. This is an increase of 34% year-over-year. 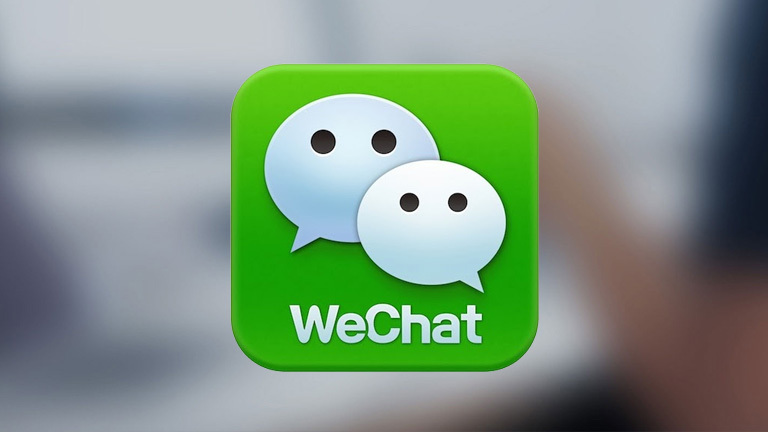 Ever since its launch in 2011, WeChat has rapidly conquered the messaging market in China. Please find below its growth since Q1 2013. 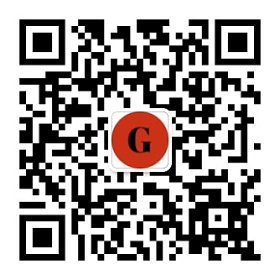 *Figures may appear different as Tencent recently changed how it calculated WeChat MAU. How far can WeChat go? 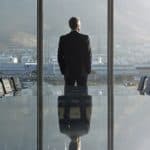 According to recent analysis, its wild growth is expected to settle at around 900 million users. Even though the growth from Q2 2015 to Q2 2016 was strong (with 34%), WeChat will unlikely grow further, or at least just slightly. If we are to compare it with its elder brother QQ which was launched back in 1999, it seems that the number of total MAU may not go beyond this 900 million threshold. 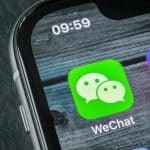 WeChat is a key marketing tool in China, its popularity is unmatched, but outside Mainland China it struggles against WhatsApp and Facebook Messenger which have just gone beyond the 1 billion users milestone. 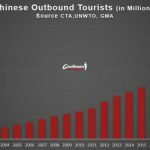 PreviousMore Chinese tourists going to Manchester! 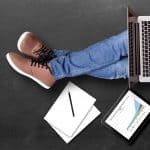 NextBaidu Struggles in China !